The COA1 Carbon Monoxide Adapter plugs into compatible iOS? or Android? 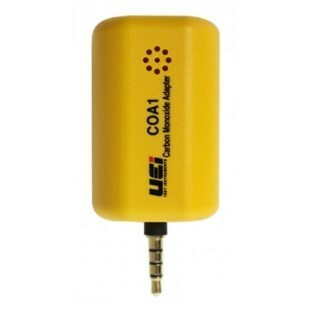 mobile device to measure carbon monoxide levels.